12-0125 Lot 33-87 Pat. 43427029 HPLC Pulse Dampener Damper . New Life Scientific, Inc. This 12-0125 Lot 33-87 Pat. 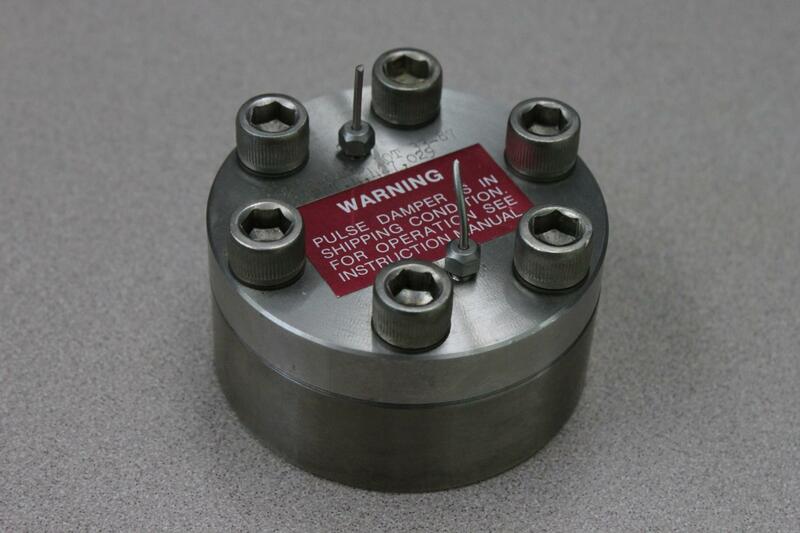 4,3427,029 HPLC pulse damper is warranted to be functional and is protected by our 90-day warranty.